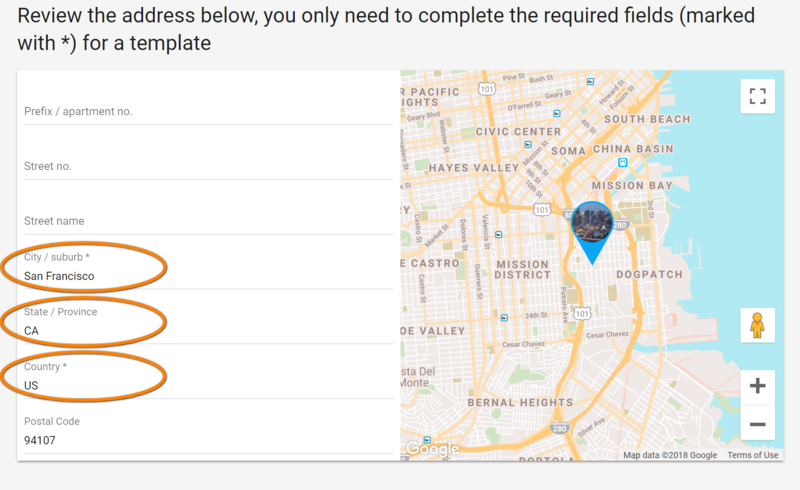 Templates are tools to help you share common information across multiple Guidebooks. If you need multiple Guidebooks that share several common recommendations, house manual cards, check-in instructions, and more, you'll benefit from putting that information into Templates. Using Templates you can make New Guidebooks in seconds, and you only need to add information or cards that are distinct to the New Guidebook. Step 7: Complete the following sections (# 2, 3, and 4) by selecting existing cards to add (checking boxes, or using downwards arrows), or creating new cards (clicking "+" signs), as needed, depending on what you'll need to replicate in your next New Guidebooks.. Step 9: Save your work!